When I wrote "How can hundreds of millions...", many readers, of course, quickly linked in their minds that gender imbalance to the many horrific tales one hears emerging from China's one-child policy. 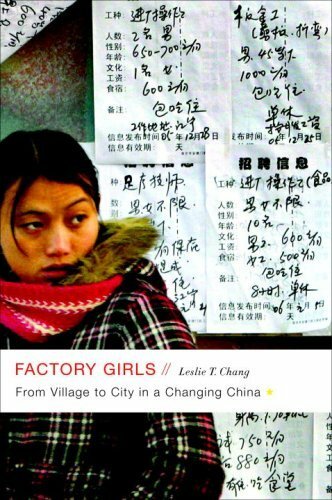 If 119 boys are born for every 100 girls - as usually reported for China - then that works out to 840 girls to 1000 boys. Given China's population of 1.3 billion, this means 24 million Chinese men of marrying age without spouses by 2020.